Information about Try Dives for groups and individuals. 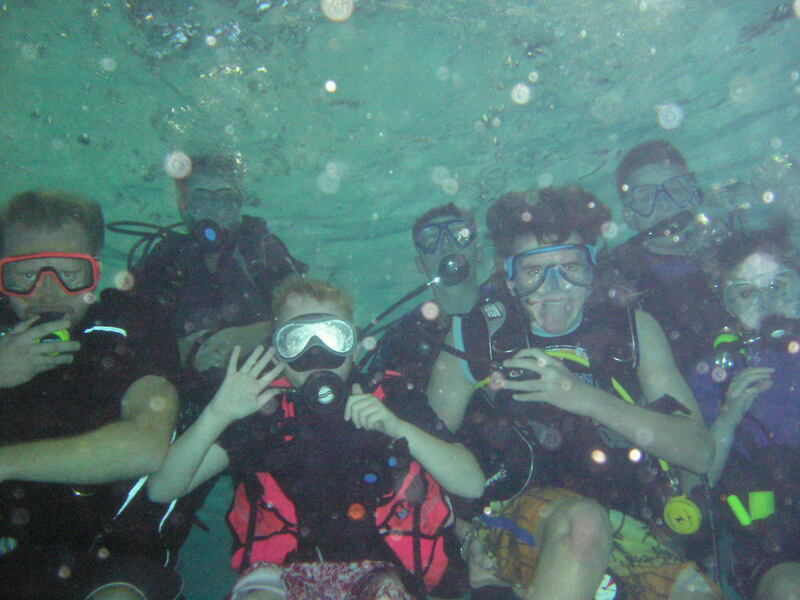 As long as you can swim to a basic level and are aged between 8 and 100, you’re more than welcome to come and try scuba diving. 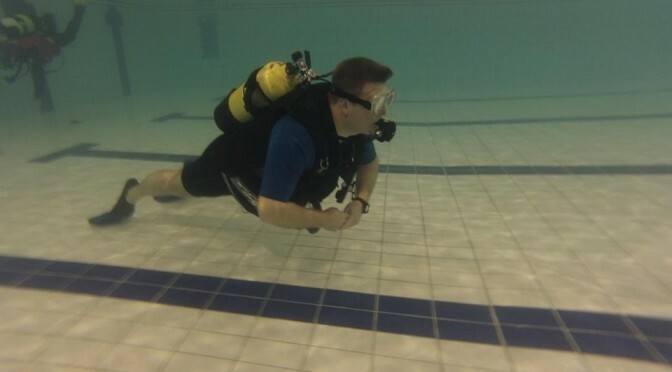 A ‘try dive’ is a great way to see if diving is for you and it cost only £10.00 During the ‘try dive’ the instructor will introduce you to the kit and then show you the ropes in the pool. If you’re from and school or group and would like to come for a try dive or would like us to come to you please get in touch and we’ll do our best to sort out some activities for you. If you don’t want a dive or just want to do some snorkelling or swimming. At the baths session the pool is split between divers and swimmers/snorkelers There’s no need to pay at the reception come straight through to the pool side just pay your money to one of the pool marshals, photographs of whom are below. Children are welcome so long as they are accompanied by an adult. If you don’t want to swim or dive you are welcome to come to the pool to watch the action or just for a chat. There are usually several club members in the public viewing area at Lammas Leisure Centre during our pool session who would be happy to answer any questions you may have. If you can’t get to the pool then you can always come down to see us at Sutton-in-Ashfield Sailing Club. We meet there from 18:00 on Saturdays and from 19:30 on Thursdays. Please see our contact page for more information about where we meet. Please remember to pay your monies to the pool marshalls before getting in.